Want your skin to glow and hair to look flawless during rainy season? Learn skin and haircare hacks from experts to combat damage during monsoon season. 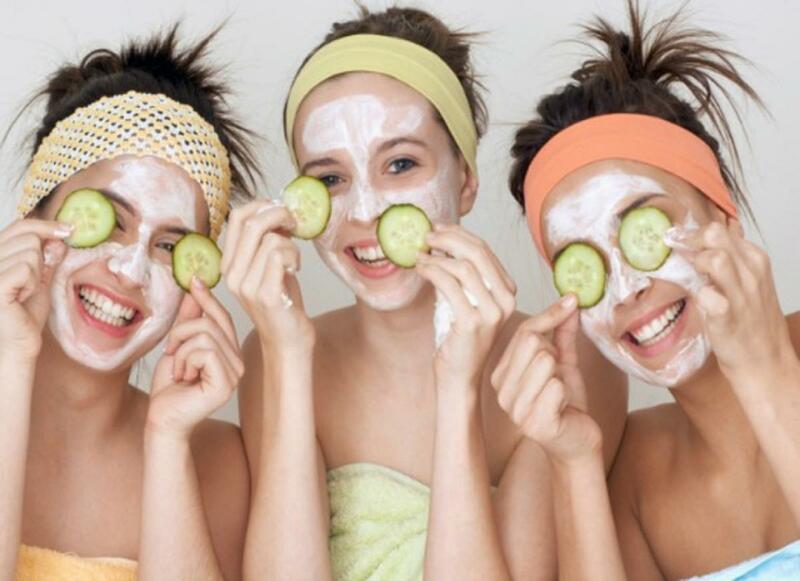 Healthy-looking, and flawless skin is a result of continuous and careful attention given to it. While facials and occasional clean-up sessions do contribute to your skin’s health, Lakme Skin Expert Natasha Nischol shares why it is vital to adapt a diligent skin routine in the long run. “Today, we have easy access to multiple innovative and modern skin care options. But I personally believe that some classics can do wonders for your skin. For my own skin, I have always relied on the simple three steps of cleansing, toning and moisturising (CTM). "The CTM regime is not just uncomplicated, but also the most effective in achieving glossy, flawless skin. Cleansing your skin is an extremely important step as it helps remove the superficial dust and grime and readies the skin to absorb all the goodness; toning refreshes the skin without stripping it of its natural moisture and lastly, the moisturiser hydrates the skin giving it a dewy finish," she said. * Start with cleansing your face with a foaming face. Use a facial foam that suits all skin types and helps removes impurities. * Follow this up with an alcohol-free toner as it assists in removing excess oil. A toner that is especially designed to tighten pores and remove impurities is recommended for a smoother and hydrated skin. * Conclude your skin care ritual with a hydrating moisturiser. An absolute essential for any skincare regime, the moisturiser forms a layer between your skin and the outside atmosphere so that your skin doesn’t feel dry or look dull. * Investing just five to seven minutes daily on taking care of your skin will help you achieve a gorgeous glossiness that cannot go ignored. Shailesh Moolya, national creative director - Hair, Lakme Salon said that “Due to the nature of our climate, especially in the monsoon, there is excess oil production in the scalp, leading to oily hair. The heightened moisture makes tresses look limp and dull. Moolya suggests keep dry and split ends at bay with the right hair cut for the season. Get styled to perfection with a shorter haircut as it is easier to dry and manage. "To get rid of the dullness in hair and to restore the hair’s moisture balance, indulge in a Moroccan Hair Spa. Not only does it maintain the ph level balance, but also leaves hair rejuvenated," he shared.